Last time I listened post-rock a long time ago, and now I will. I found one very special band, that I like. 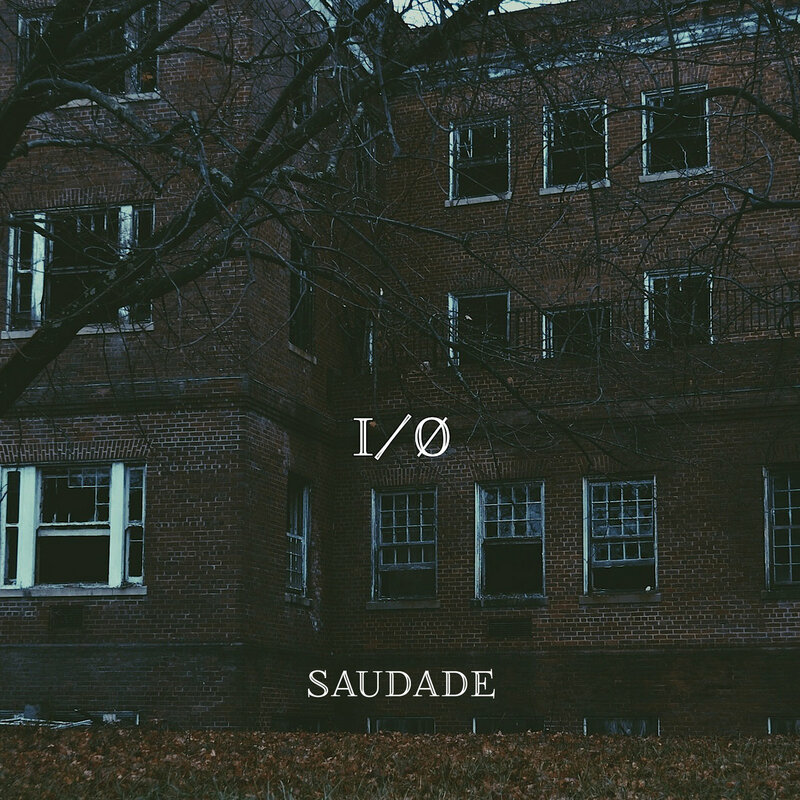 I/O — post rock / math rock band from Boston (US). As all post-rock bands, this band is sounds very atmospheric. A lot of reverb and delay across all songs. Also they have ambient tracks on this album (that I like).